The only problem is that you don’t actually have a family dog. Remedying the situation provides everyone in the household with companionship and entertainment, helps to teach kids about the responsibility of caring for another living thing and puts a stop to the endless begging, cajoling and whining for a dog. The only thing left to do is choose your dog, but how do you make such a big decision? Do Your Research Before you make a selection, you’ll need to have a bit of basic knowledge at your disposal. Purebred dogs purchased from a breeder may have a genetic disposition for certain health problems, but their personalities can be predicted more precisely when they’re still puppies. Mixed breed dogs tend to be healthier than their purebred counterparts, but may be a bit more difficult in terms of personality and predictability. It’s very important that you learn whether or not the dog breed is good for families, small children, babies, people who live in apartments etc. Like if you live in a busy city like Chicago, you may think a chihuahua, a small dog for a big cramped city would work until you realize that while that breed doesn’t need too many big wide spaces to roam and a tiny dog park will do, they’re better for children over 10 as opposed to small babies. In this example, you can find services online that will work with your budget and lifestyle, and connect the best dog with your family, like Get Your Pet, for example, an online community that helps connect people who aren’t able to keep their pets directly to people who want to adopt them in their region, relieving shelters and saving animals’ lives all at the same time. Visit a Shelter or Breeder Choosing to adopt from a shelter rescues a dog that may otherwise be euthanized, allows you to brag about making a socially-conscious choice and gives you the option of adopting an adult animal, rather than a rambunctious youngster in need of training. 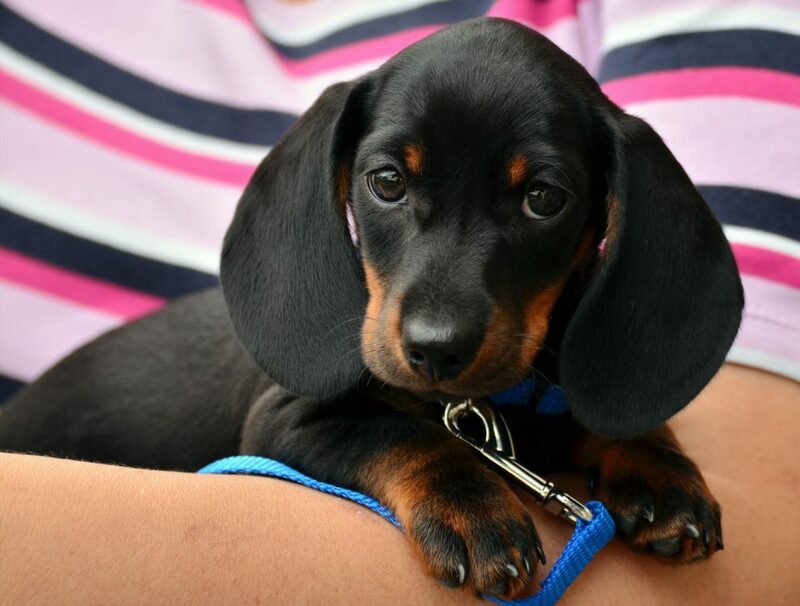 Purchasing a puppy from a reputable breeder allows you to select a particular breed and bring home a young animal that you can train to suit the needs of your family. But be ethical and avoid puppy mills and online pup websites which don’t provide the best beginning or nurturing start for most dogs. 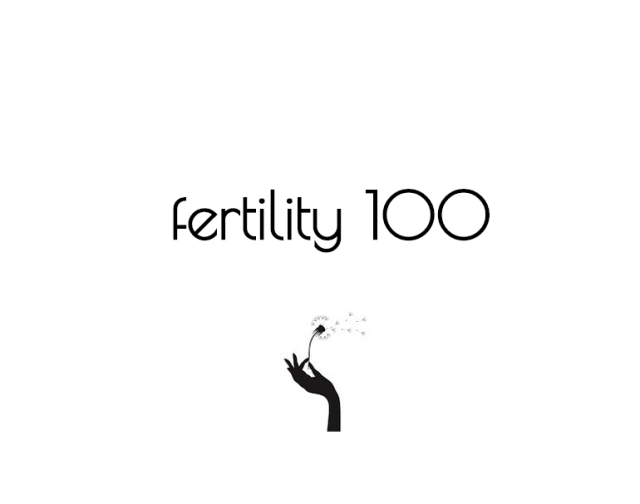 Whichever route you choose, you should make a few kid-free visits before making a decision so you can observe the environment the dog is accustomed to, learn more about their individual personalities and make an informed decision before the younger members of your family become attached to a dog that’s ultimately a bad fit with your collective lifestyle. Think About Your Family Routine Choosing the right dog for your family will require you to carefully examine the routine of your household. If everyone is away from the house for hours on end, you may want to select a more independent animal that requires less affection and dedicated play time. If you homeschool, have kids that haven’t yet reached school age and one parent stays home, you can comfortably select a dog that requires more attention. 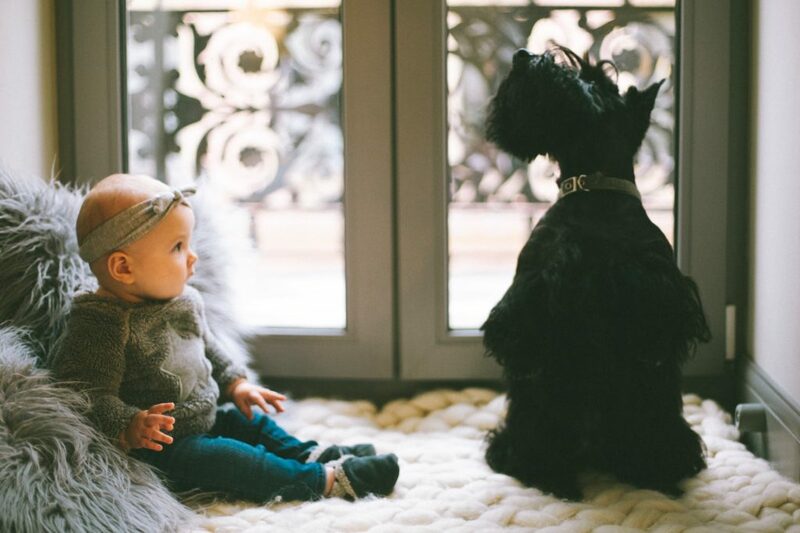 Consider the Age of Your Youngest Child If you have a toddler or infant that doesn’t yet respond well to verbal direction, you’ll need to make sure that the dog you bring into your home is patient and mature. In these situations, an adult dog may be more suitable than a puppy. 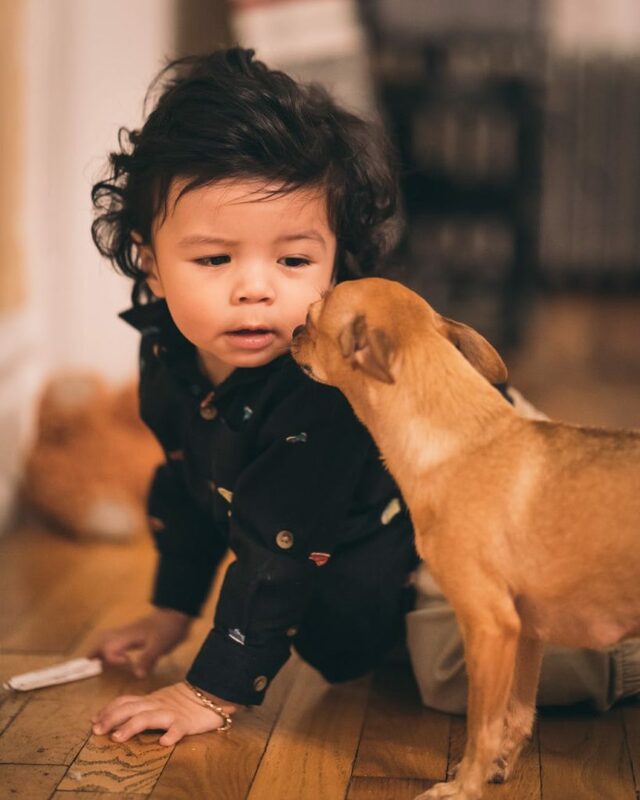 Breeds that are known to be anxious, like Chihuahuas, will almost certainly be too nervous when the boisterous attention of a very young child is focused on the dog. Realize That Babies and Puppies Don’t “Grow Up Together” The idea that your baby and your puppy will “grow up together” is a charming one, but it’s just not feasible most of the time. Juggling the demands of an infant with those of an untrained, excitable puppy can easily prove to be overwhelming, which is why so many great dogs find themselves in a shelter. An adult dog may be a better choice for families with very young children, while a charming puppy is fine for households with older kids that can understand the proper handling and treatment of a fragile, high-energy puppy. Keep Size in Mind The adorable pup that fits in the palm of your hand will one day grow up, and its size will have an impact on how you care for it. Remember that even Saint Bernards start off relatively small, but they grow quickly and can be too much for a small household with young children. Before you fall in love with a puppy at the shelter, try to determine how big it will be when it reaches adulthood. A Great Dane-sized animal simply won’t fit in a small apartment. If you make a mistake, do NOT let your dog go in the country like we see on TV, talk to family and friends to see if there is a better home. Be humane. You can also check for pet communities of animal lovers for ideas. Choosing a dog is an exciting milestone, but it’s not a trial-and-error situation. Surrendering a dog because he isn’t right for your family will almost always endanger his life, a situation that simply isn’t fair to the defenseless dog in your care. Rather than making an impulsive choice that you later discover was a bad one, take your time and determine exactly what sort of dog will be best for your family. When you’re patient and committed to making the right choice the first time, you’re making a wonderful addition to your family and are not risking the life of an innocent animal. 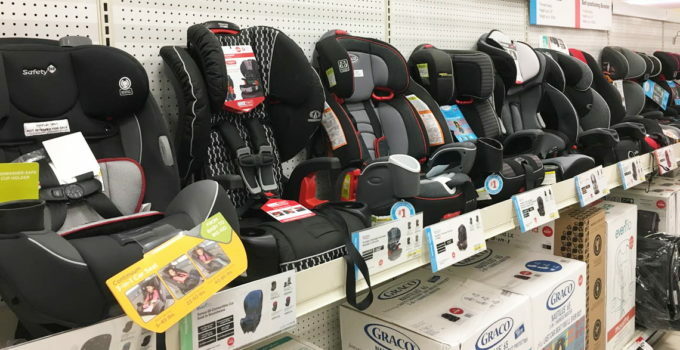 Target’s Car Seat Trade In Is Going On Now!